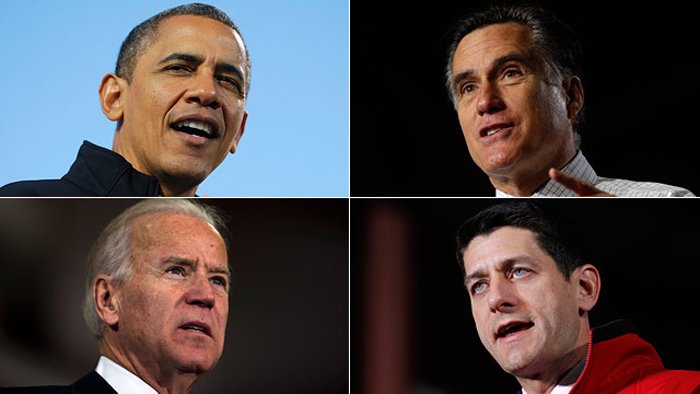 On November 6, 2012, U.S. citizens will vote for the next president, as well as some state and local offices. Prepare for election day by confirming the location of your polling place and when it opens and closes. Check your state election website to find your polling location and hours. Some states allow early voting. If your state offers this option, be sure to check the location. Your early voting polling location may be different than on election day. If you need special assistance, contact your local elections office for information, advice, and educational materials about voting equipment and details on access to the polling place, including designated parking. Some states require that you show identification in order to vote. Check your state election website for voter ID rules. If there are questions about your eligibility to vote because your name does not appear on the voter registration record or you do not have the required ID, federal law allows you to cast a provisional ballot. Individual states may allow you to cast a provisional ballot for other reasons. Provisional ballots are reviewed after the election and counted if your eligibility can be verified. Make sure you’re familiar with your voting options when you head to the polls. 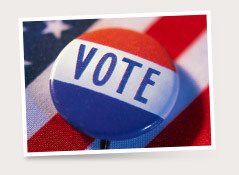 Learn more about how to research the various candidates in federal, state and local elections. Voter intimidation is illegal, and the U.S. Department of Justice is working to prevent. If you feel like you have been target by any form of voter intimidation, learn how to report it. Today, U.S. citizens vote for president and other offices. But did you know the president is not chosen by a nationwide popular vote? After today’s general election ballots are counted, electors in the Electoral College system will cast their votes for U.S. president in December. When their votes are counted in January, the presidential candidate who gets more than half (270 votes) wins the election. Each state has a certain number of electors, based on each state’s total number of members of Congress. For example, a large state like California has 54 electoral votes, while Rhode Island has only four. All together, there are 538 electoral votes. The founding fathers established the Electoral College in the Constitution as a compromise between election of the president by a vote in Congress and election of the president by a popular vote of qualified citizens. Learn more about the Electoral College, including who the electors are, and key dates for the 2012 presidential election. See if you can predict who will win the presidential election, and check out a children’s guide to the electoral college process.